Sketches of Canada for December 9th! The scripts were written at the last minute and ignored whenever someone came up with a good ad lib, but CBC Radio decided to air it anyway. 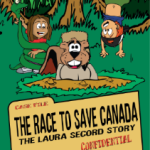 This Canadian History for Kids, Sketches of our Canada, looks at the amazing story of 24 years of Canadian political commentary, social satire and general nonsense called The Royal Canadian Air Farce. 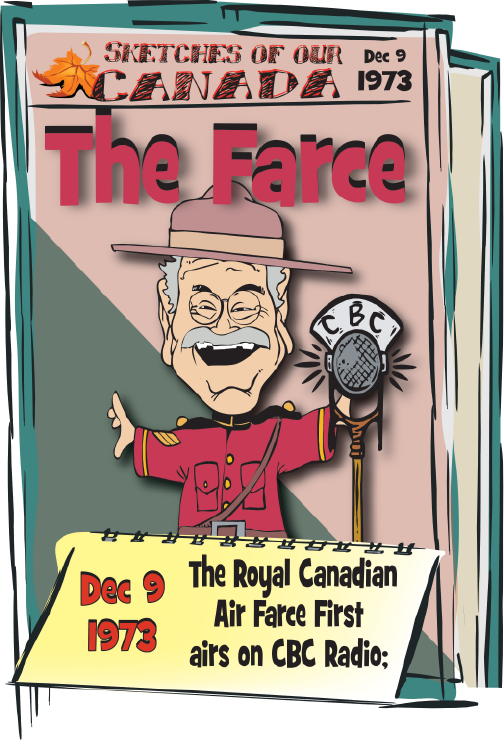 On Sunday, December 9, 1973, the Royal Canadian Air Farce broadcast its very first show on CBC Radio. The group started in Montreal, Quebec, in 1970 as an improvisational theatre revue called The Jest Society, a pun on Prime Minister’s Trudeau’s desire to make Canada a “Just Society”. Among the original cast was John Morgan, Martin Bronstein and Roger Abbott. By early 1973 the group, which now included Don Ferguson, Luba Goy and Dave Broadfoot became The Royal Canadian Air Farce. On December 9, 1973, the group began broadcasting from the Curtain Club in Richmond Hill, Ontario, and became one of the network’s most popular program. As they became more popular they travelled throughout the country to record their weekly radio broadcasts, which often included one or more sketches satirizing local culture or politics not aired on the national radio broadcast. 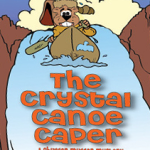 One of the most endearing characters, Corporal Renfrew, was based on a popular series of boy’s adventure books written by Laurie York Erskine. 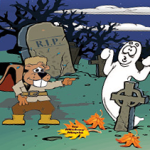 Canadian comedian Dave Broadfoot’s version of Renfrew delivered monologues about his adventures hunting down criminals. 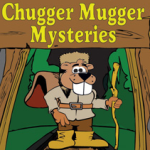 Just like all other Royal Canadian Mounties he always got his man, although in more of a slapstick way and arriving at the arrest more because of the criminal’s stupidity then on Renfrew’s police skills. Renfrew was usually knocked out cold at some point in the chase, giving rise to his catchphrase, “When I regained consciousness…”.